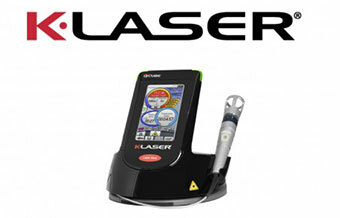 970nm - Increases blood flow, delivering nutrients and eliminating waste During each painless treatment, laser energy increases circulation, drawing water, oxygen, and nutrients to the damaged area. 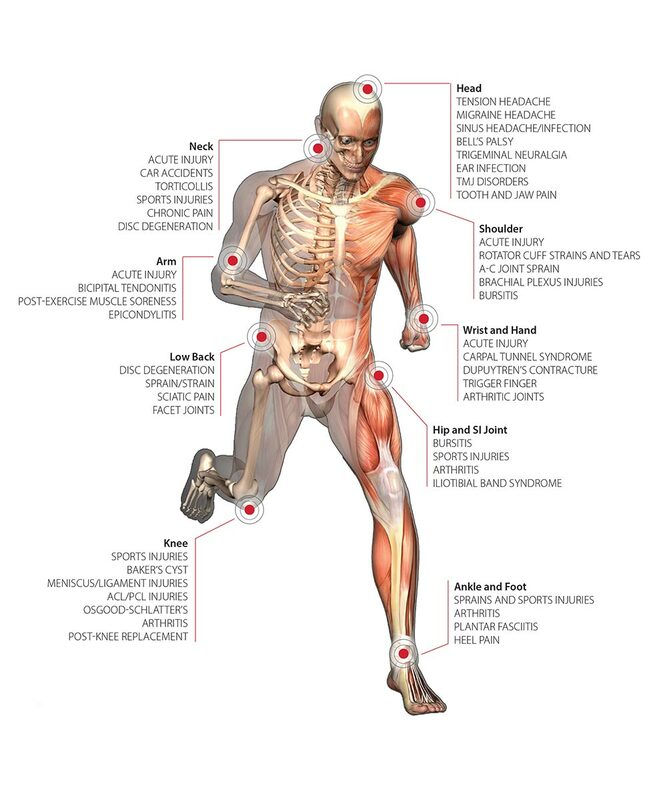 This creates an optimal healing environment that reduces inflammation, swelling, muscle spasms, stiffness, and pain. As the injured area returns to normal, function is restored and pain is relieved.